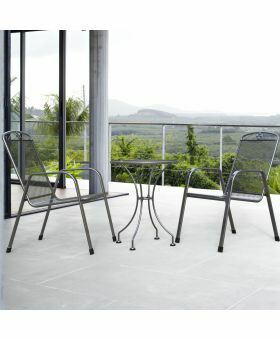 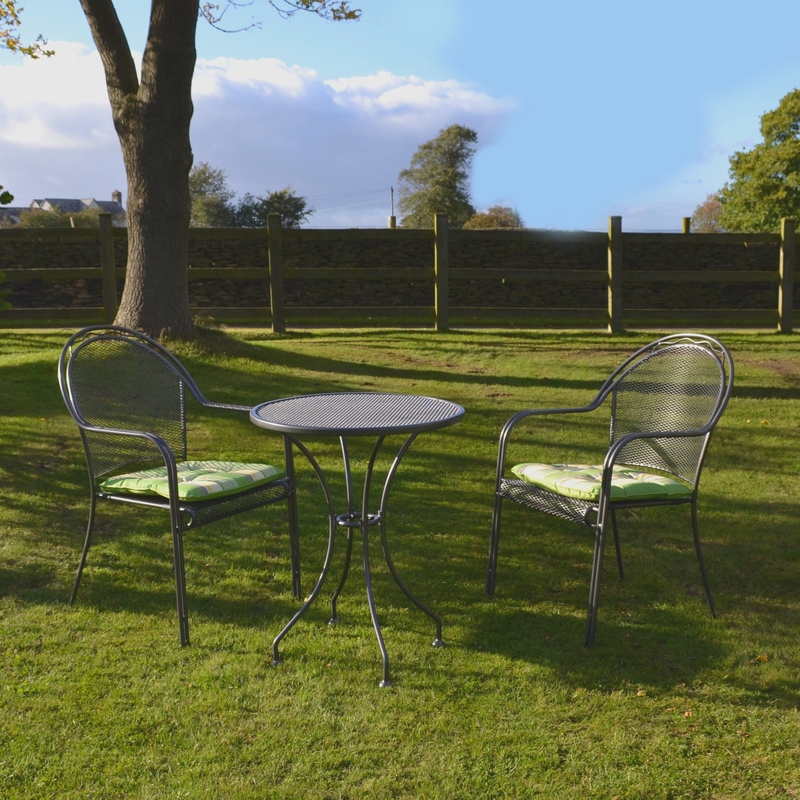 Each range has been designed and manufactured to fit any garden furniture situation imaginable. 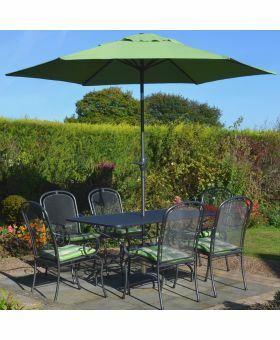 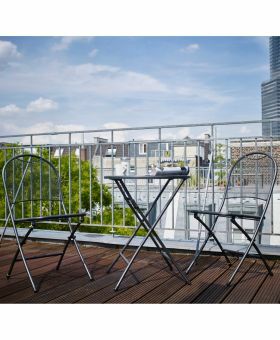 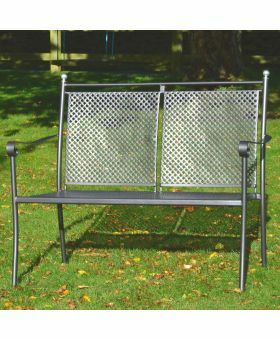 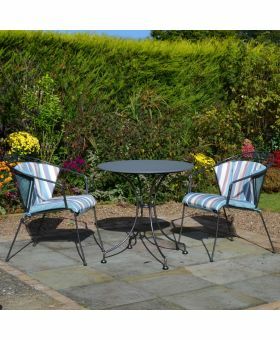 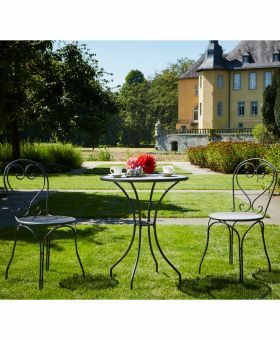 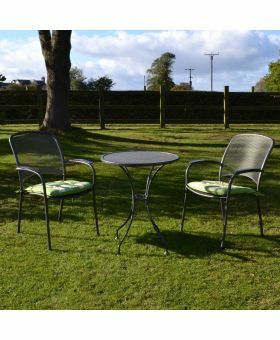 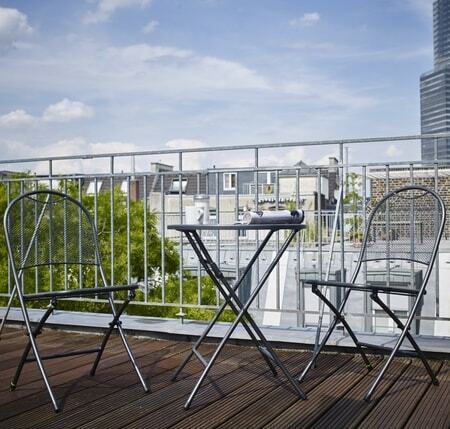 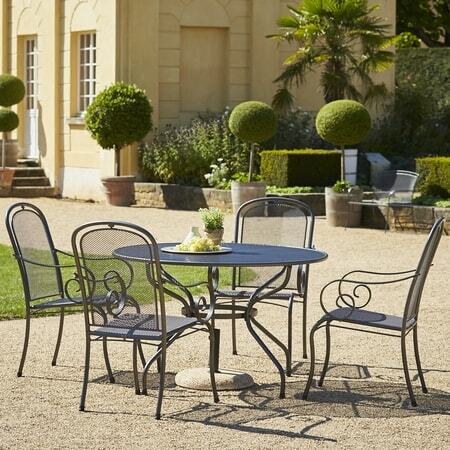 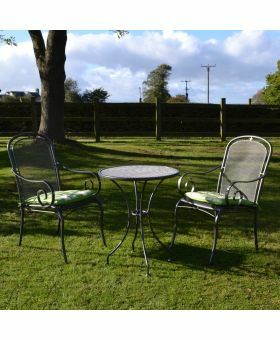 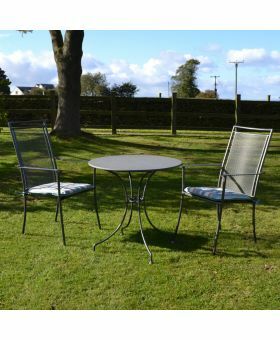 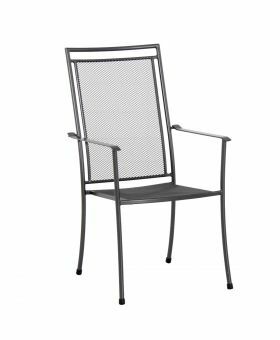 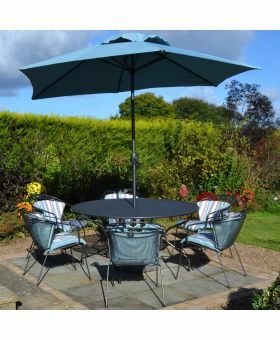 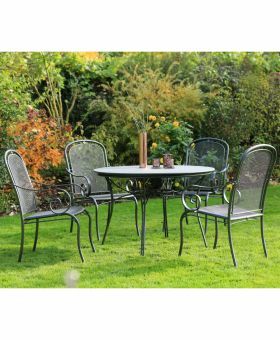 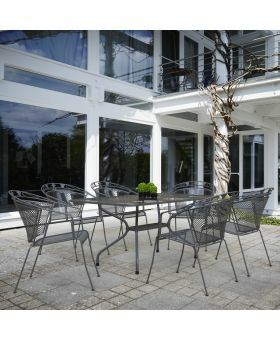 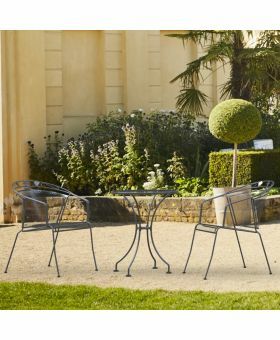 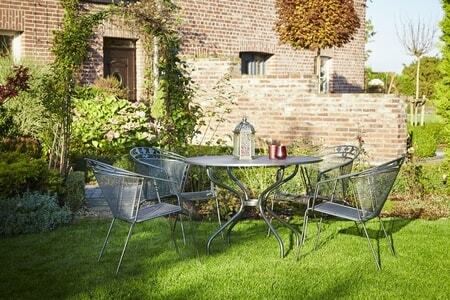 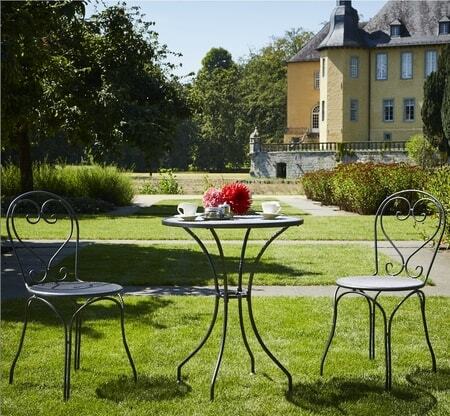 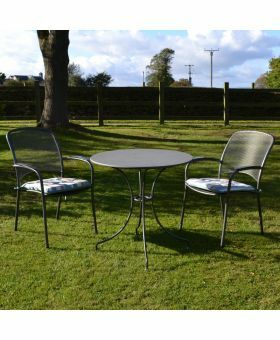 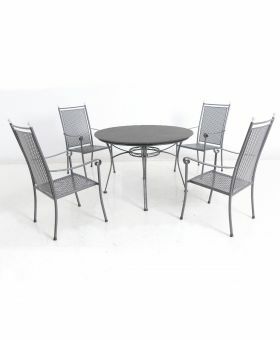 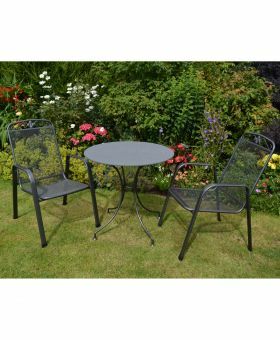 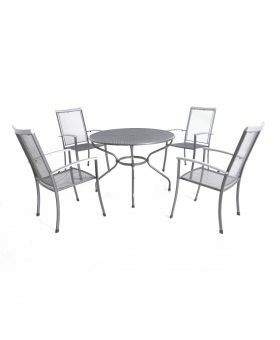 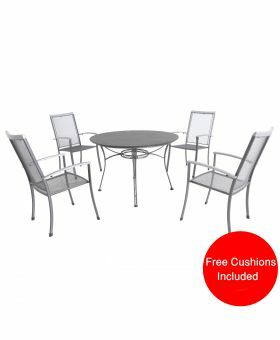 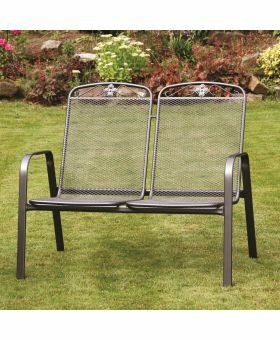 Our sets are made up of quality metal garden chairs and metal garden tables. 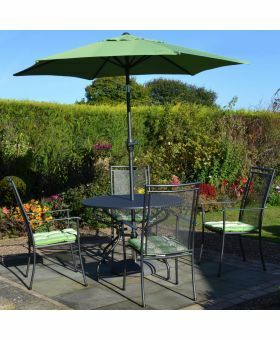 Garden furniture such as this is also suitable to be used in a conservatory to give you flexibility during the winter months. 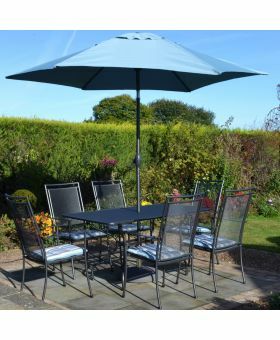 If you want patio furniture that will survive the British weather then just look for our Thermosint label, this gives the furniture exceptional protection whilst providing a beautiful finish. 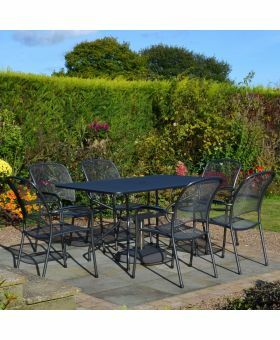 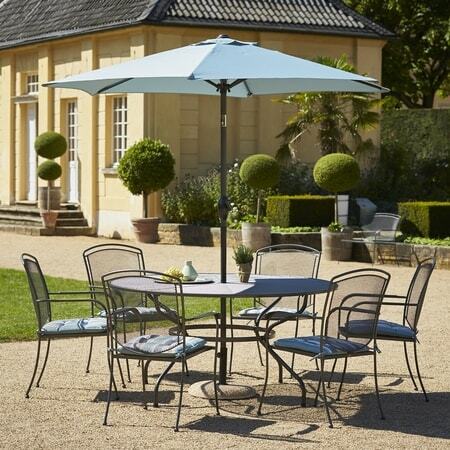 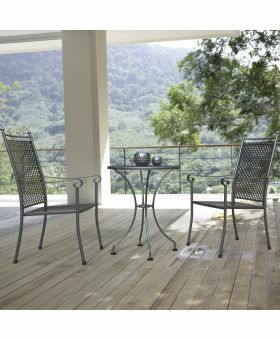 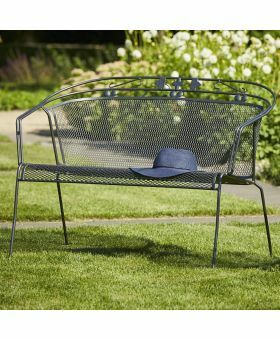 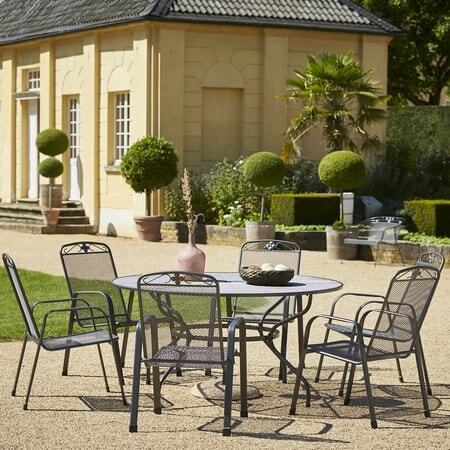 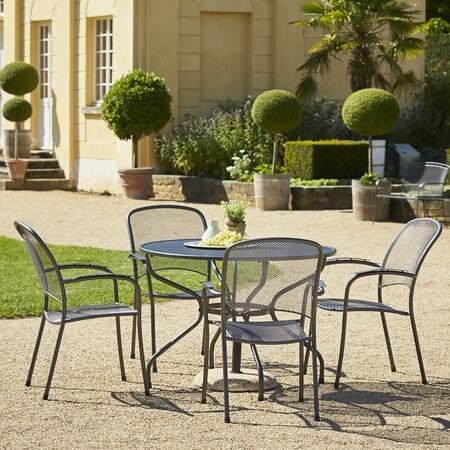 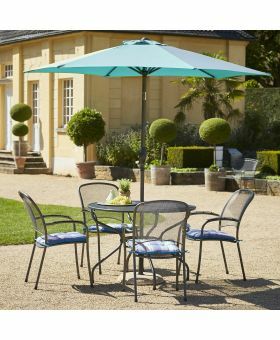 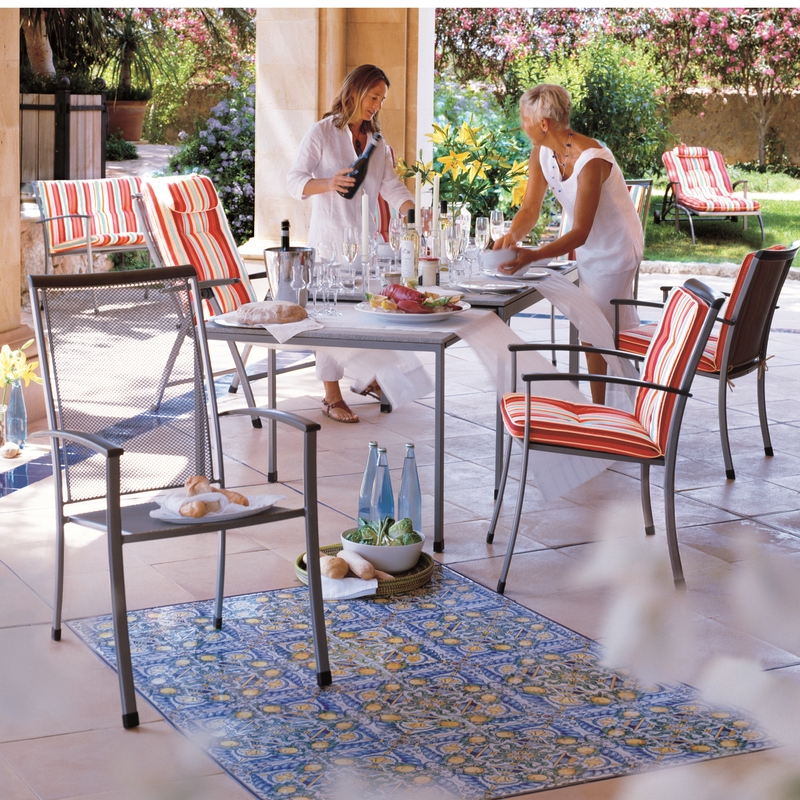 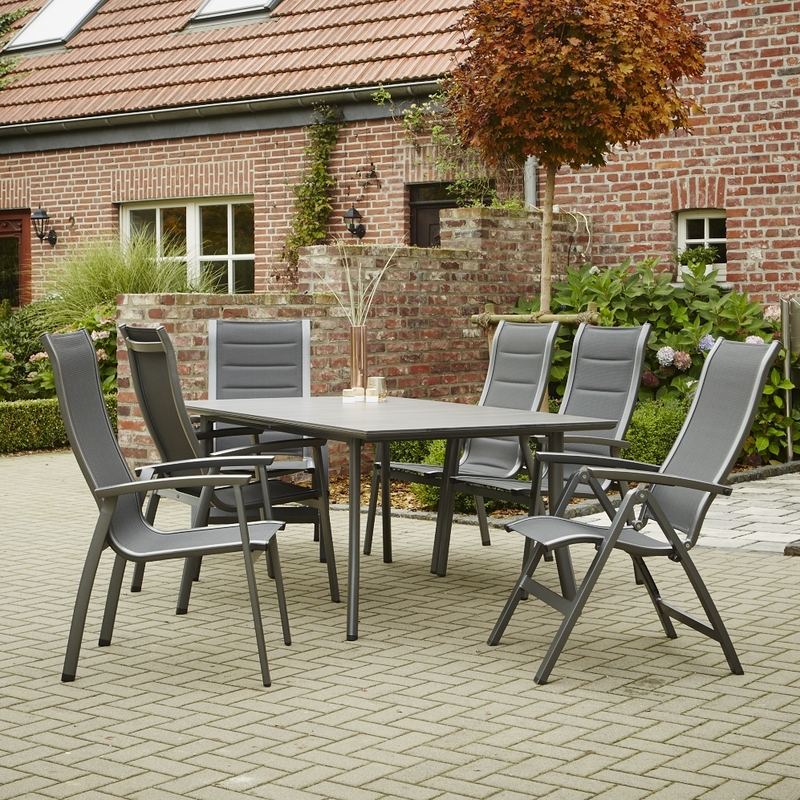 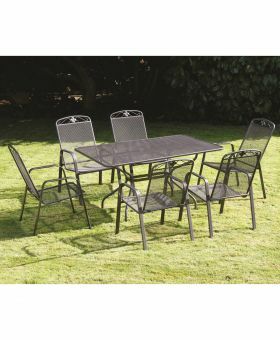 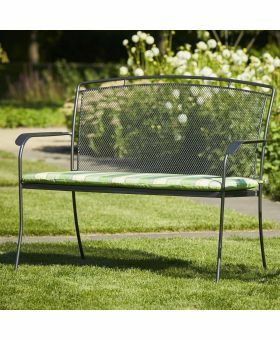 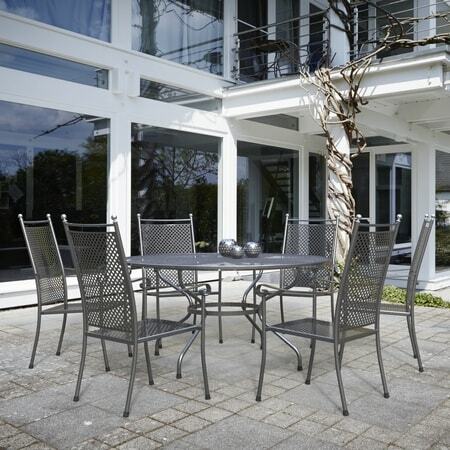 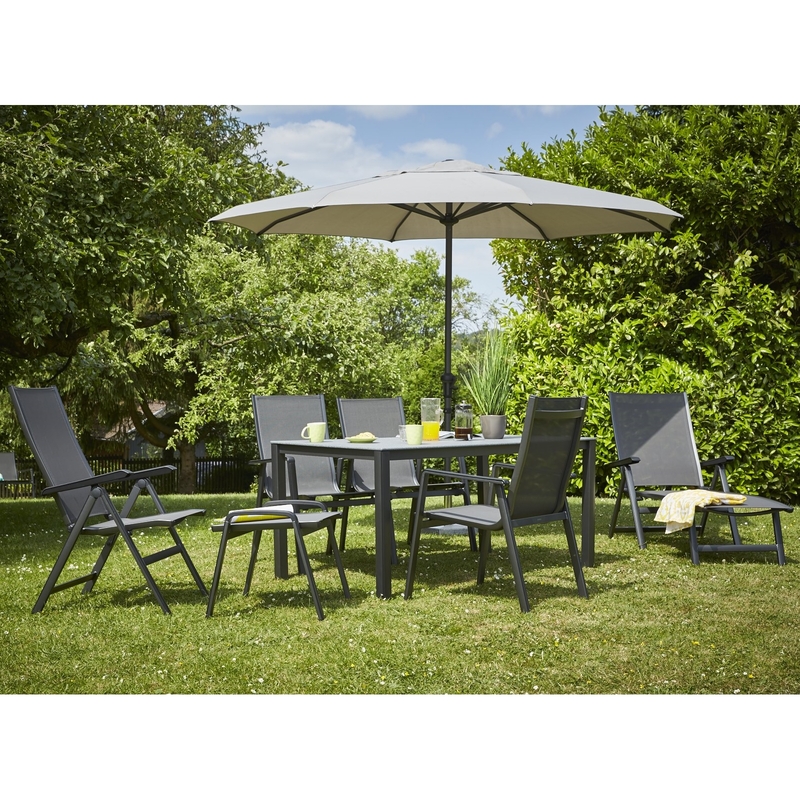 Maintenance free garden furniture doesn't get any better than Royal Garden.